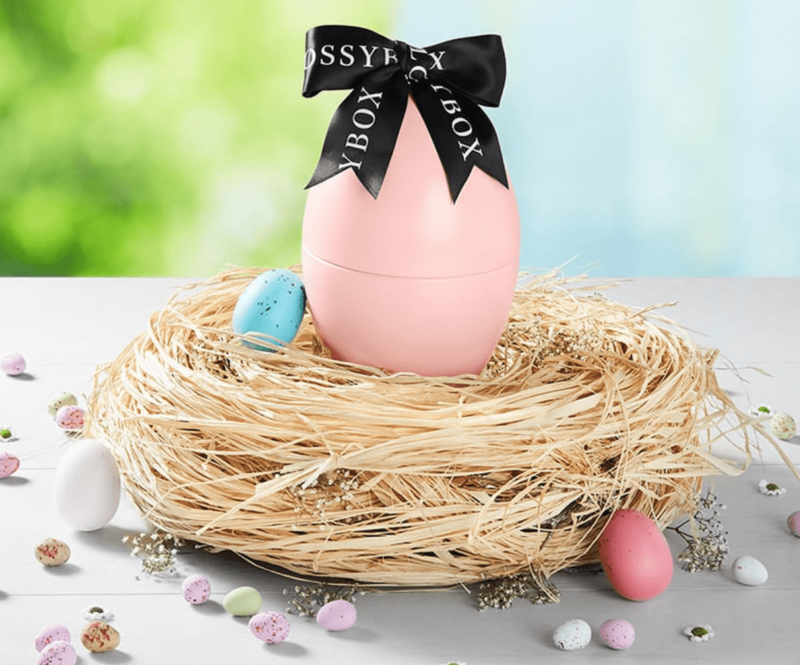 Home » GLOSSYBOX » GLOSSYBOX Limited Edition Easter Egg – Coming Soon! Head’s up! GLOSSYBOX has a Limited Edition Easter Egg launching soon! We have no spoilers yet, but we know the Egg will be $29.99 and should launch around 4.5.19.